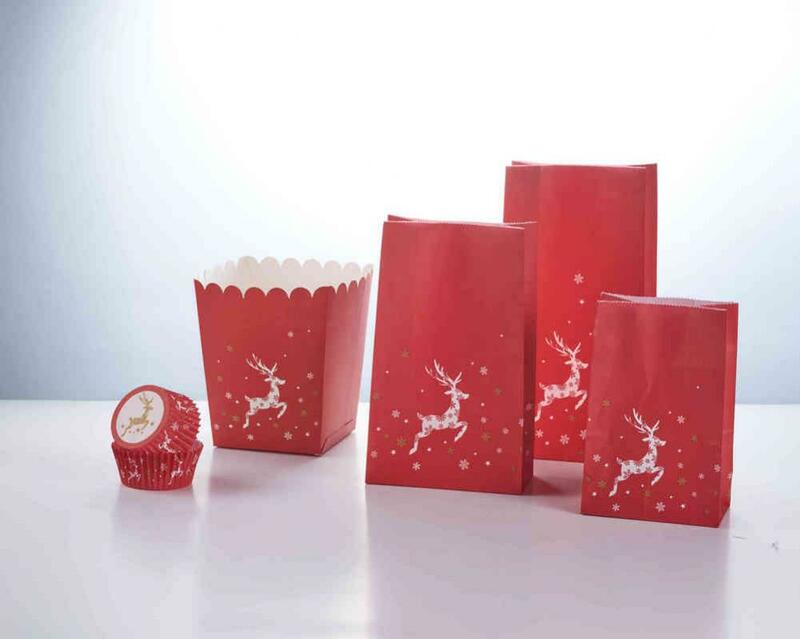 Christmas Elk Muffin Cup made by greaseproof paper which has good performance of oil-proof and non-stick. 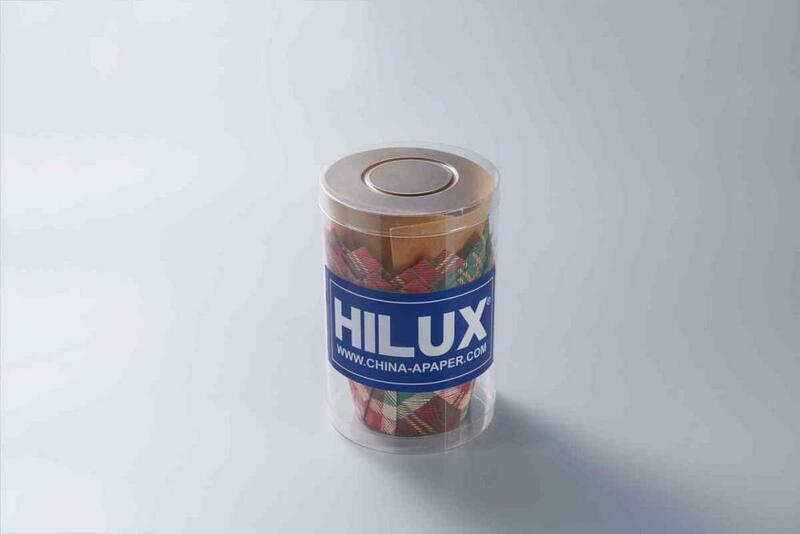 For the coming Christmas Day, elk tulip Muffin Cup is essential for baking families and it can ignite the atmosphere of all members. 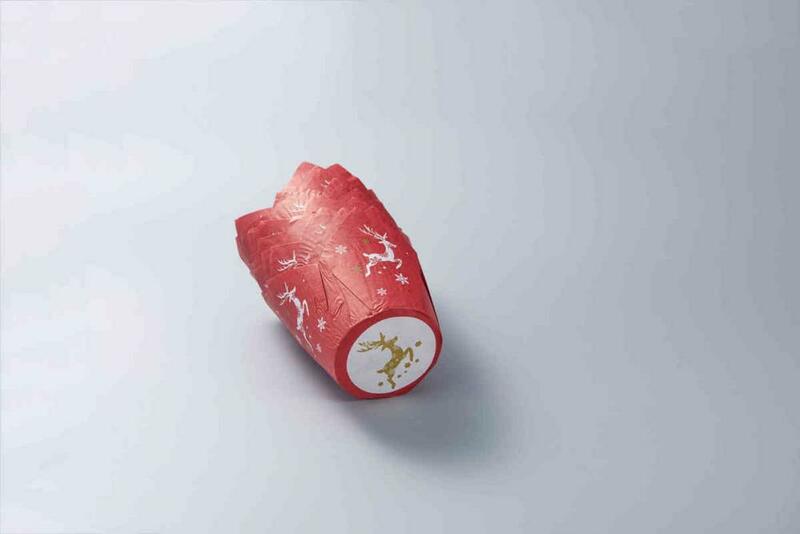 Looking for ideal Christmas Elk Muffin Cup Manufacturer & supplier ? We have a wide selection at great prices to help you get creative. 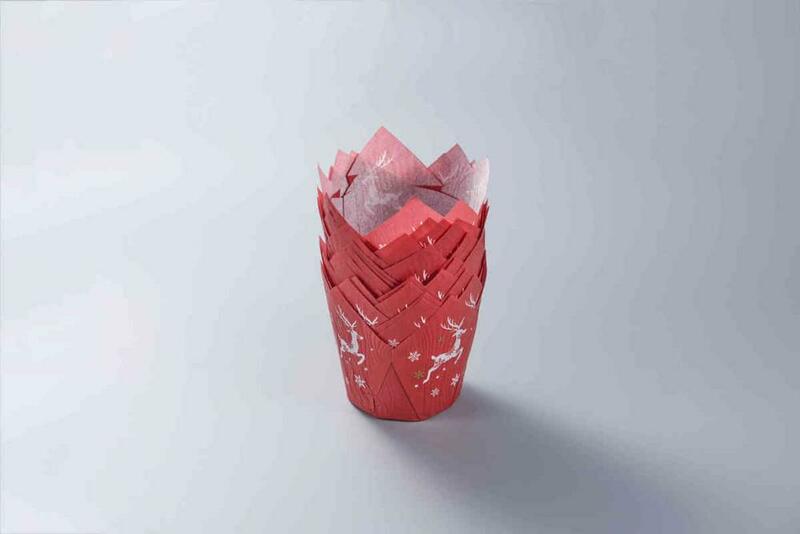 All the Tulip Muffin Cup For Christmas are quality guaranteed. We are China Origin Factory of Muffin Mold Celebration. If you have any question, please feel free to contact us.